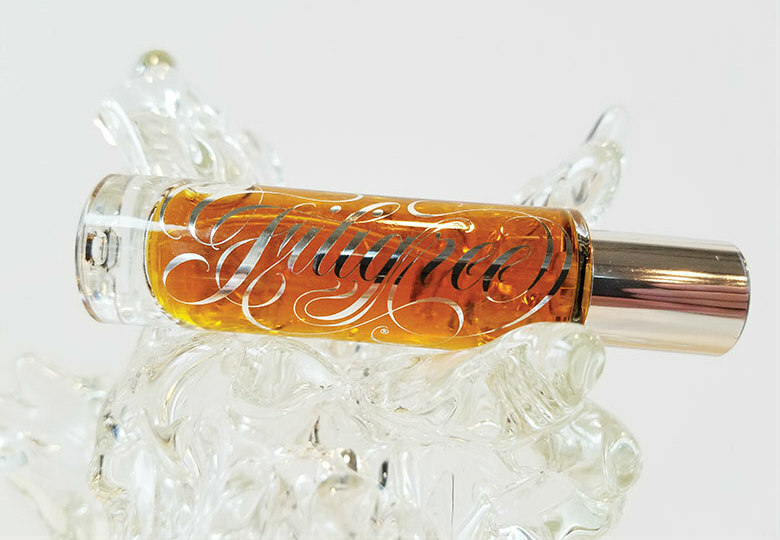 West Seattle gallery and boutique Virago debuts a signature fragrance. Tracy Cilona was seeking a fragrance that embodied the spirit of her gallery and boutique, Virago. It’s what to wear for whatever battle lies ahead.